Canberra Performance Horses is nationally and internationally recognised selling stable with a proven record of being able to sell horses effectively from just broken through to Grand Prix. CPH service is second to none, with the ability to present multiple top quality horses at any one level to clients in the one trip. This is what sets CPH apart, and why they are recognised nationally and internationally. Every year CPH sells a growing number of horse of the highest caliber, both in Australia and overseas. CPH is always sourcing the highest quality of Dressage superstars, and creating new partnerships to further Dressage in Australia. Sale preparation at CPH includes: Training, Board, Feed, Grooming, Photo shoots and preparation of advertising material. 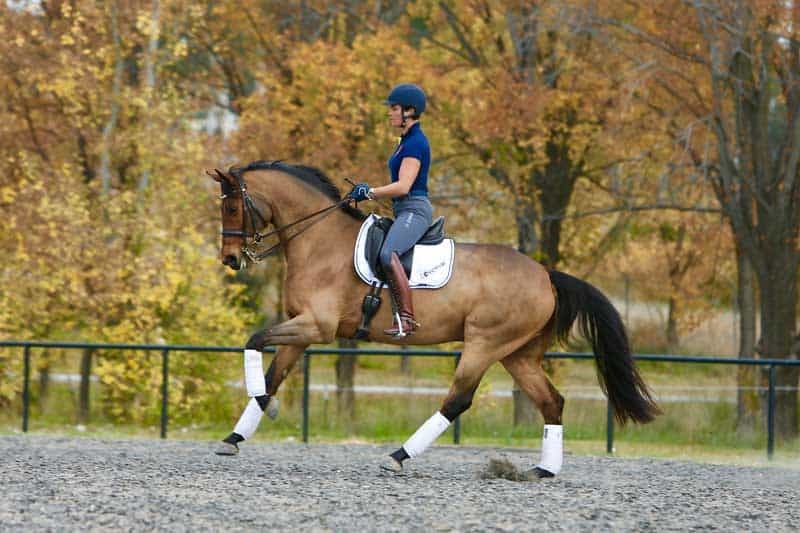 Please contact us if you would like CPH to prepare & sell your dressage horse.